Being a Java Momma Barista is fun and rewarding. You can earn a commission while sharing Java Momma’s diverse array of quality products. Now is a great time to start since the company is really just getting started. 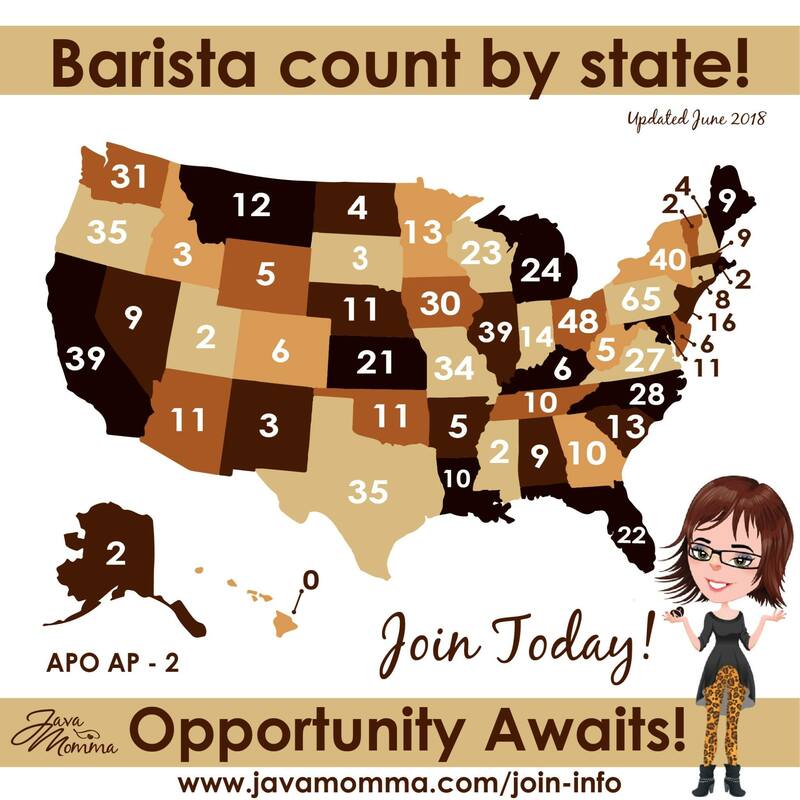 Check out the map below to see how many baristas are in your area. To start on your barista journey you need to purchase a start up kit. Right now there are several options the most fully loaded of them is the influencer kit. 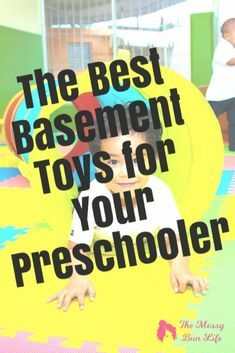 It is an awesome collection of everything you need to get started. Currently it is only $65 with free shipping. So what’s inside? 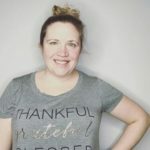 The influencer kit has all the essentials to run a succesful Java Momma business. Most importantly is the Java Momma Barista Book. This book talks about the backoffice system, tips on building your business and, of course, info on coffee and tea themselves. Next up, the package contains twenty 2018 catalogs. These handsome catalogs contain all the latest products available for sale. Along with the catalogs are customer order sheets. The pack also contains Java Momma Opportunity Brochures. These have info to show potential baristas all about the opportunity. Last, the kit contains 20 coffee sample packs. These 2oz packs are the perfect size to slip in a purse and hand out to perspective customers. Along with the actual kit comes the replicated website. This is a one time cost for the replicated website. Once you purchase the kit you only need to make one sale in every rolling 90 day period to maintain your active status. For more info on the Java Momma opportunity feel free to contact me! I’d love to have you on my team. For more considerations about whether this journey might be right for you check out Becoming a Barista: Is it for you?